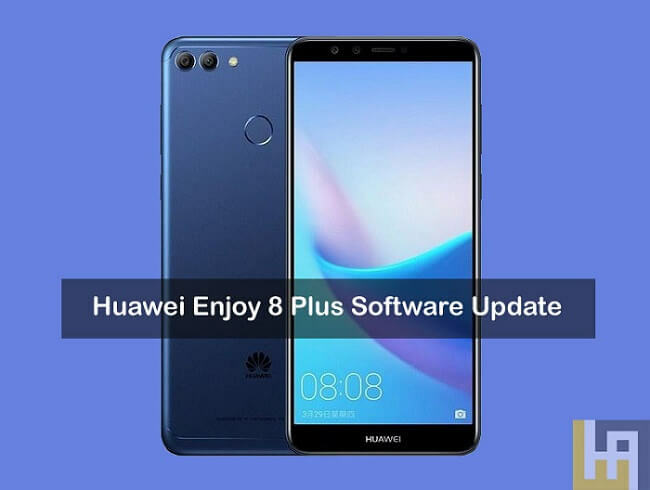 Huawei Enjoy 8 Plus users will be happy to hear that the company has started rolling out a new software update to the device. The update brings latest December 2018 Security Patch on top of regular bug fixes and performance improvements. The firmware is still based on Android 8.0 Oreo. 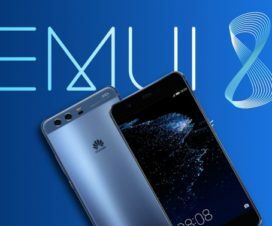 Here we have a guide to download and install December 2018 Security update on Huawei Enjoy 8 Plus. The new Android 8.0 Oreo based EMUI 8.0 update is about 250MB in size and is currently rolling out via OTA for users around the globe. 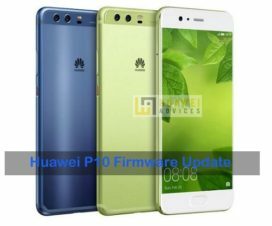 As the update is pushed in a phase-wise manner, it might take couple of days or even a week to appear on each and every Huawei Enjoy 8 Plus device. However, users can manually check for updates from the path Settings > System > System Updates > Check for Updates. Integrates Google security patches released in December 2018 for improved system security. 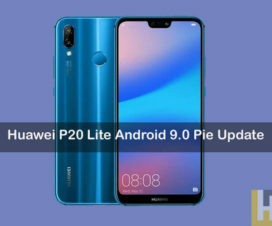 This firmware update can be installed only on Huawei Enjoy 8 Plus with variant FLA. Don’t try to flash on any other Huawei model. Download and install the Huawei USB Drivers on your PC. Make sure to perform backup before flashing the firmware on your phone. Follow our guide on How to Backup a Huawei device. Ensure the battery level on your device is more than 75% to avoid unnecessary power-off in between the update process. Disclaimer: HuaweiAdvices is not responsible for bricking or damaging of your device which is very uncertain if you follow the steps accordingly. 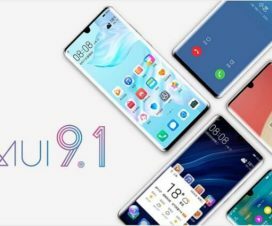 That’s the simple guide to download and install December 2018 Security Update on your Huawei Enjoy 8 Plus. For any issues, do feel free to comment below.